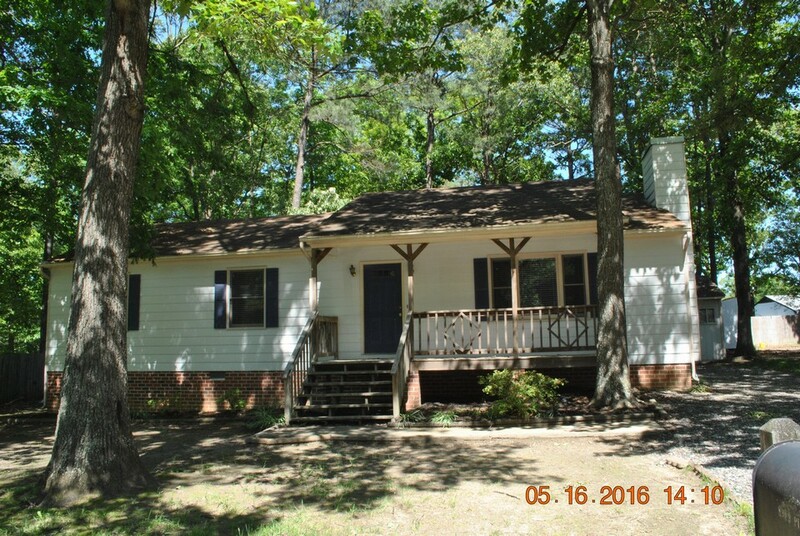 Lovely 3 Bedroom/ 2 Bath Ranch home in North Chesterfield. 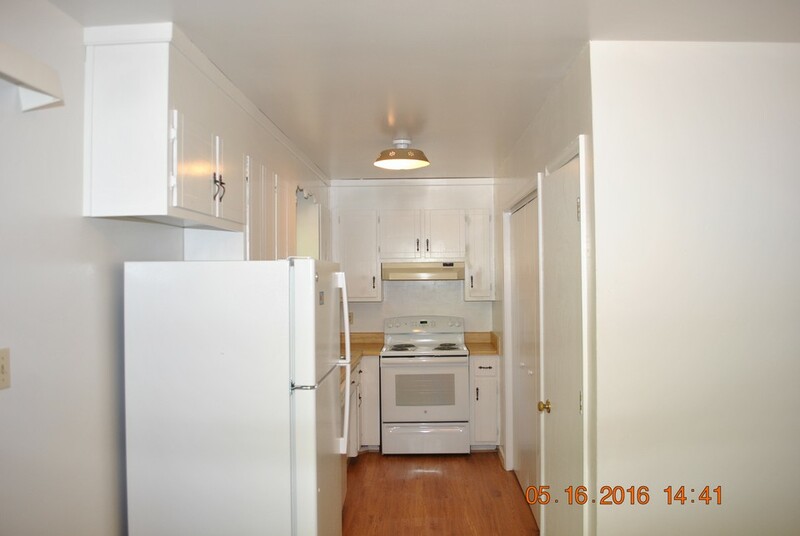 Large eat-in Kitchen with new GE refrigerator and stove, dishwasher, double sinks, disposal, pantry, exhaust fan, plenty of cabinet space and washer/dryer hook-ups. Master Bedroom with private Bath and ceiling fan. 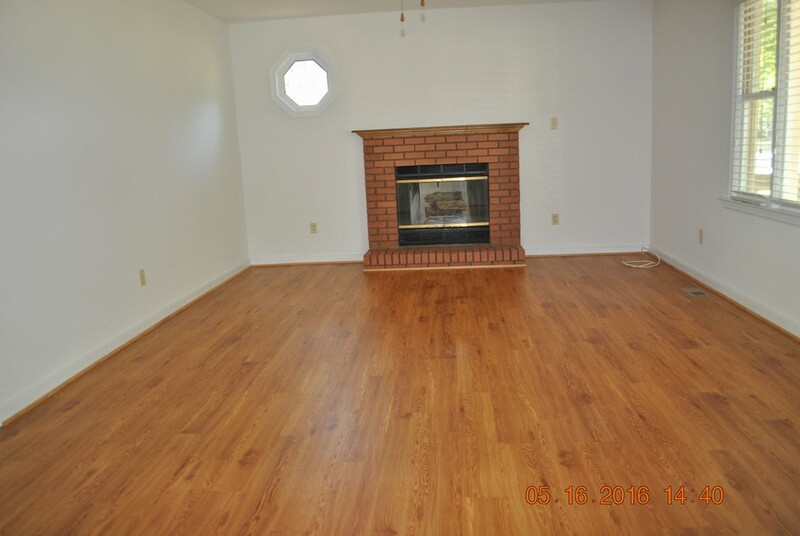 Living Room has a working fireplace and ceiling fan. 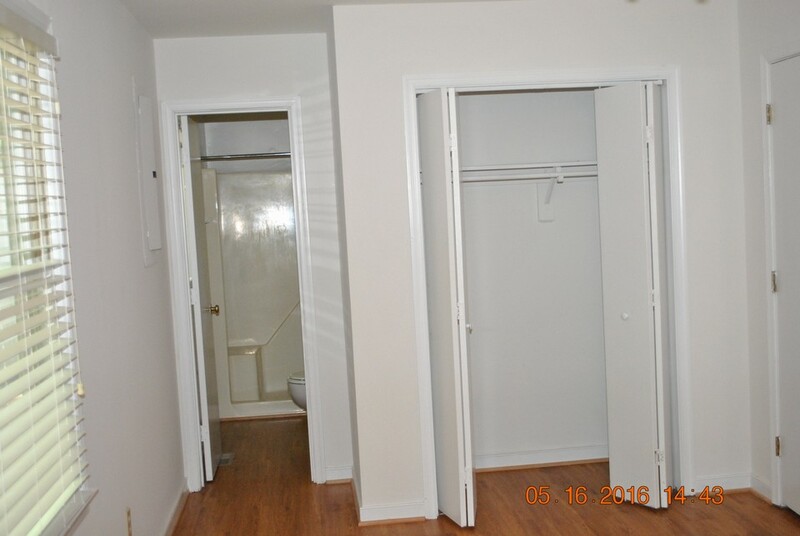 Hallway has full Bath and linen closet. 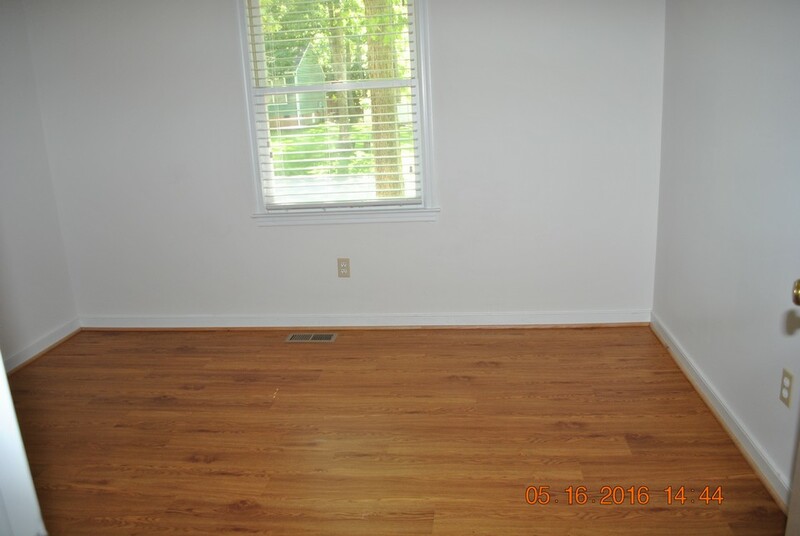 All rooms have newer floors. Central Air /Heat Pump. A front porch, storage shed, and fenced in yard complete the package! Dog (under 50lb) allowed upon Owner approval with separate $400 pet deposit and additional $25 pet rent per month. Owner says no cats please! 8909 Playground Circle, North Chesterfield. Rent is $1250/mo and Security Deposit is $1250. No cats, please. Showings start 3/25/2019. Available 4/1.